#bikeracing #hiking #funrun2017 #absailing gonna be fabulous!!! 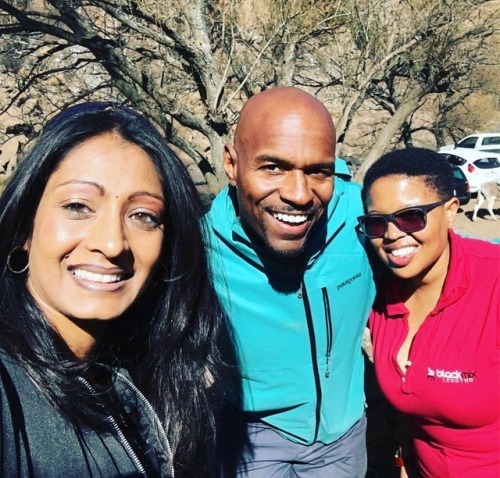 Posted in absailing, adventure, advertising, africa, africanbrand, Agency, amazing, awesome, bikeracing, brand, event, experience, funrun2017, hatersgonnahate, hiking, hustlers, lesothofinnest, lesothosky, letsbuildyourbrand, marketing, media, october, PR, publicday. 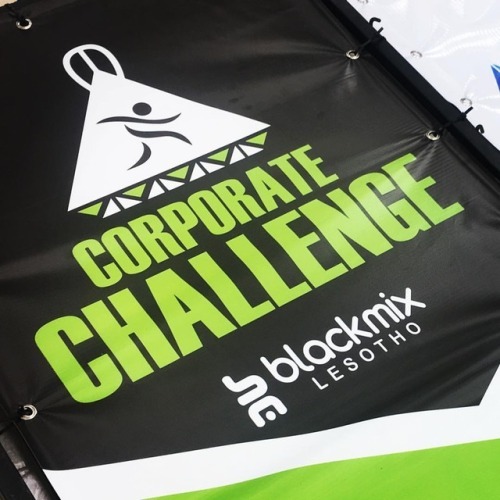 Posted in africa, africanbrand, amazingly, awesome, biggest, blackmix, blackmixlesotho, blessed, brand, brandbuliding, challenge, corporate, corporatechallenge2017, event, Events, grateful, gratitude, hatersgonnahate, hustlers, lesotho, lesothofinnest, lesothosquad, lesothovibes, letsdothis, marketing, opportunity, teambuilding, thanku, weblessed.